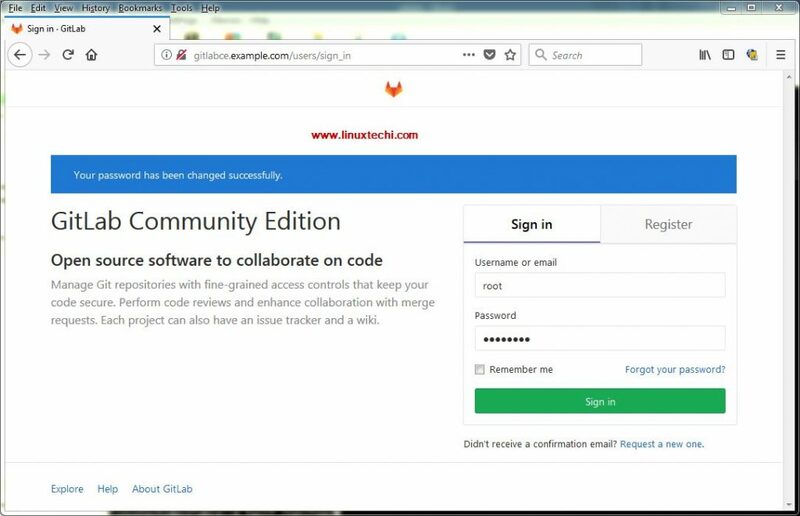 GitLab CE(Community Edition) is a free and opensource is git manager tool, it provides a beautiful graphical user interface and allows us to manage all our git repositories from the centralized server. 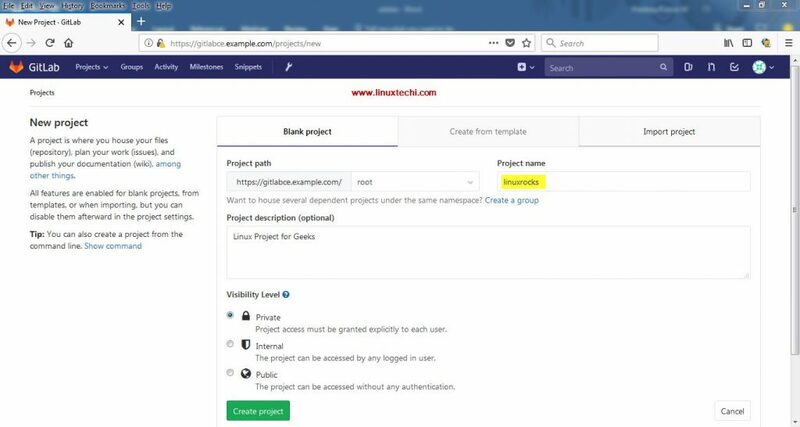 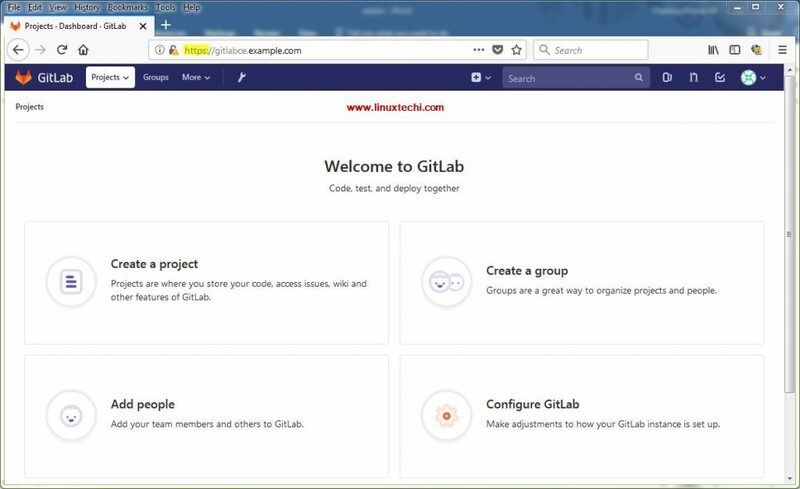 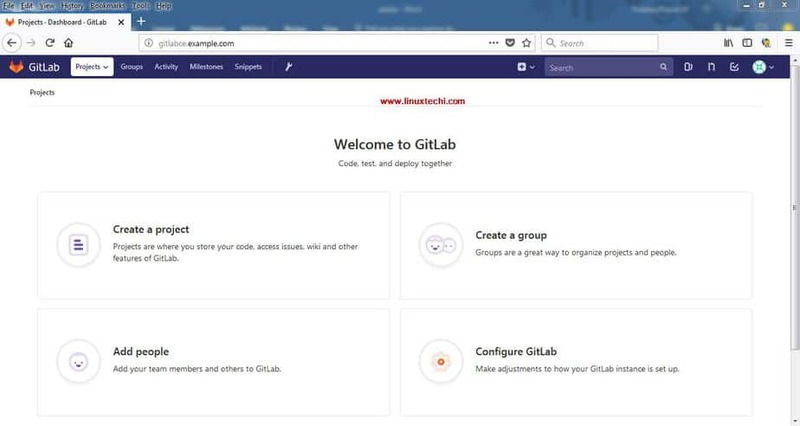 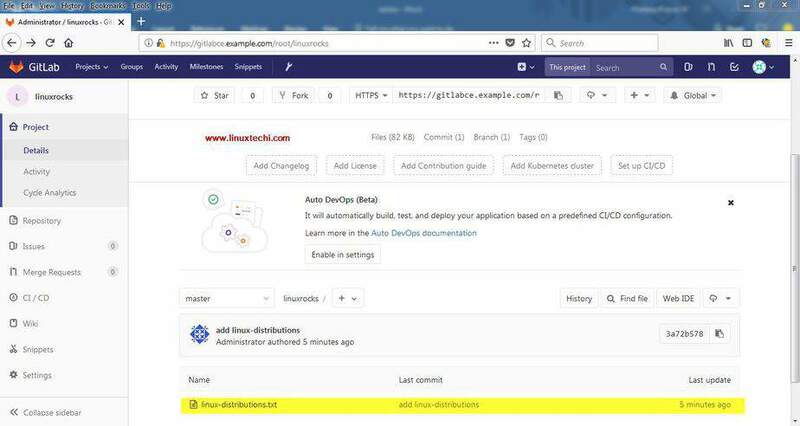 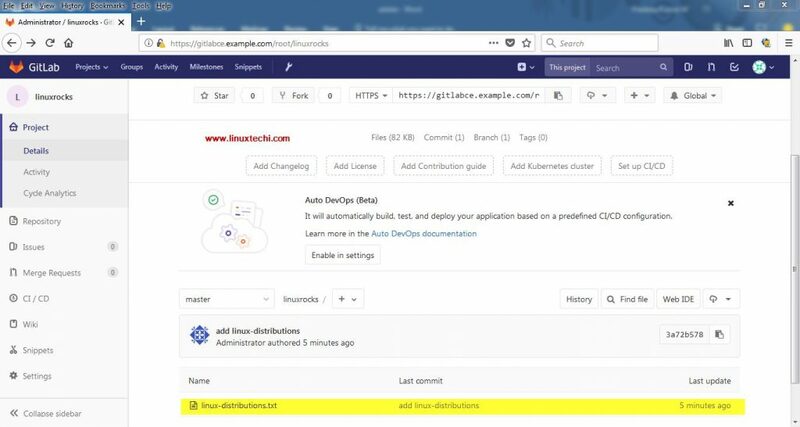 GitLab CE is generally used for Software development teams, where coders can check-in and checkout their latest code, it can also be used for version control, Code review and CI/CD(Continues Integration / Continues Development) approach. 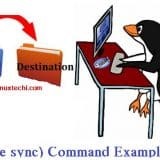 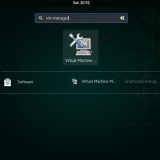 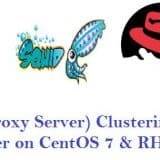 Above command will prompt you how you want to configure Postfix sever, select the option which suits to your environment. 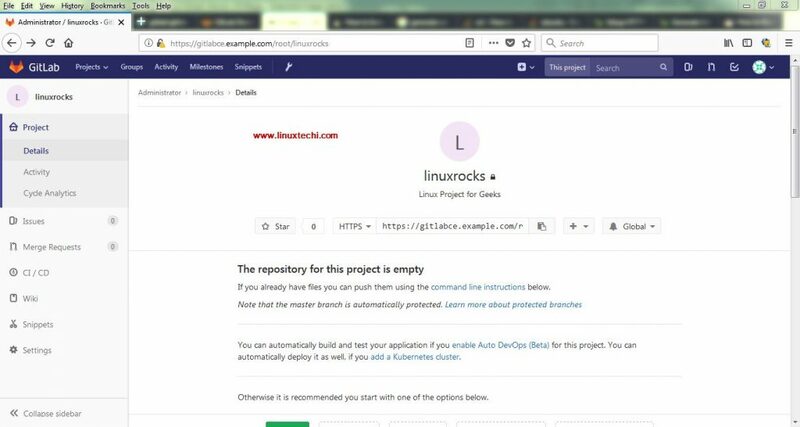 [email protected]:~# git config --global user.name "Administrator"
[email protected]:~/linuxrocks# git commit -m "add linux-distributions"
Writing objects: 100% (3/3), 238 bytes | 238.00 KiB/s, done. 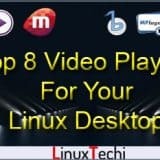 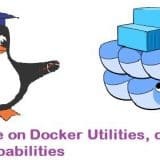 That’s conclude our article, there are plenty of things that can be configured, but that is not feasible to discuss in this tutorial. 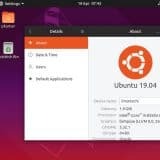 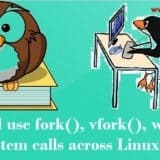 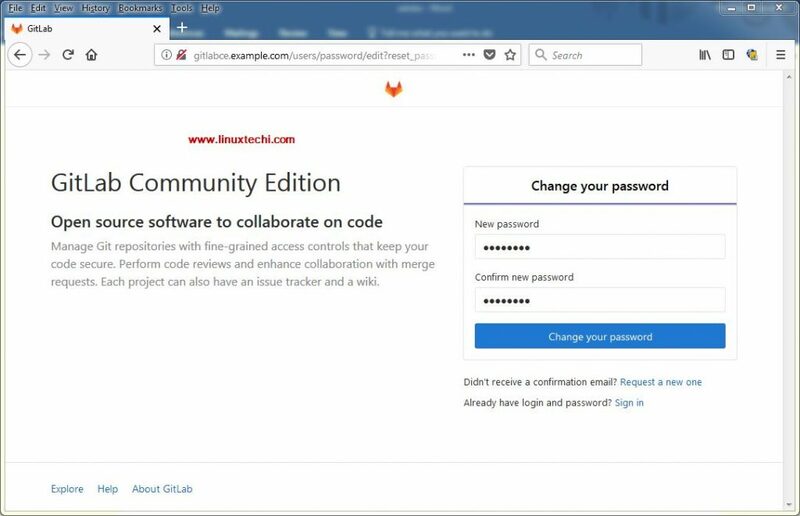 I hope this article helps you to install latest version of GitLab on your Ubuntu Servers, please do share your feedback and comments. It seems like gitlab ce repository is not configured properly on your system that’s why you are getting the error. 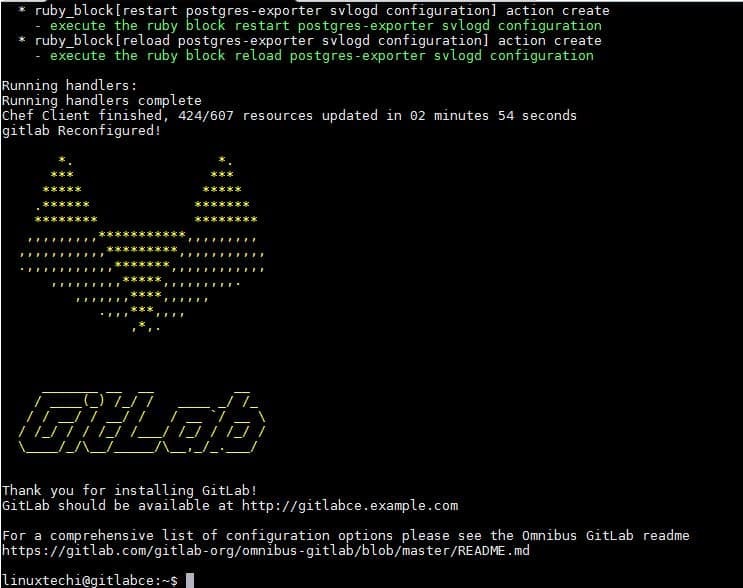 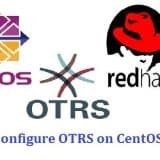 To Fix this issue, please try to enable the repo using the step2 and then run “apt-get update” and after that try to install gitlab-ce packages.